By philosophical definition, power is the ability to influence the behavior of others with or without resistance. By our definition, power is the ability to get things done! To bring about positive change in the world. True power is evident in education, technological advancement, and in revolution, but no more so than in the hands of the youth that make these things happen. 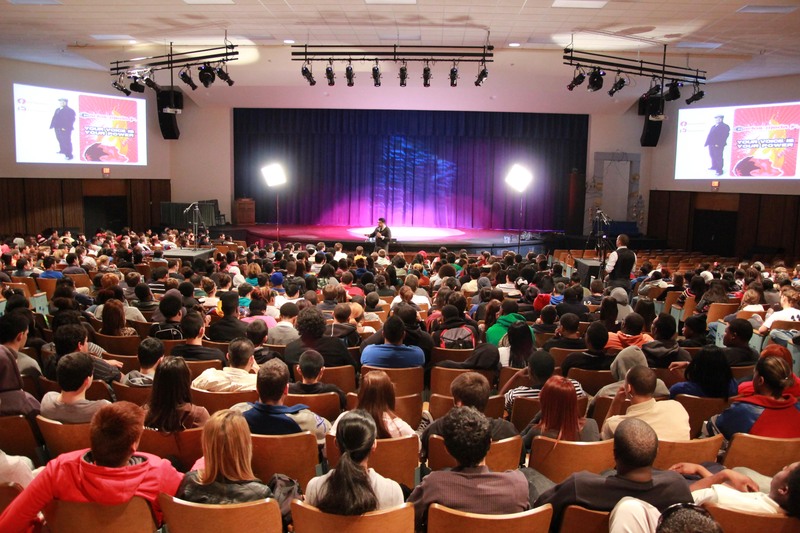 Discover how students all across the country are using their voices to bring about change in their lives, the lives of their families and their communities. 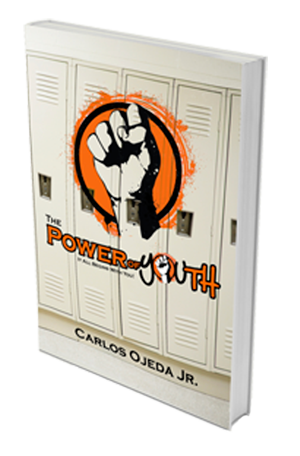 Get the ground breaking, interactive book that is designed to inspire students to cultivate the power that lies within them. 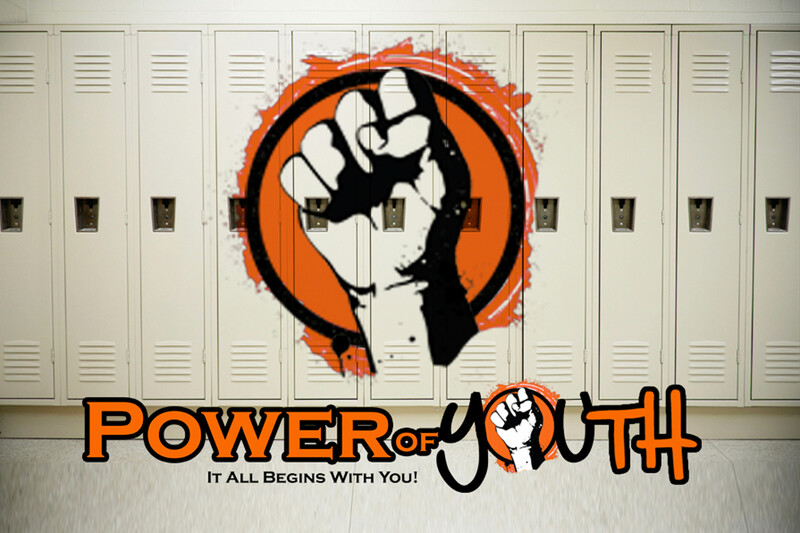 Bring the power of youth to your school. 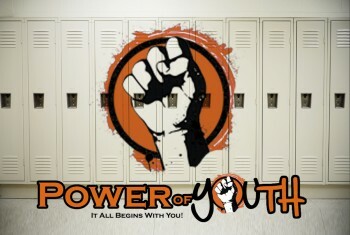 They Believe In The Power Of Youth!